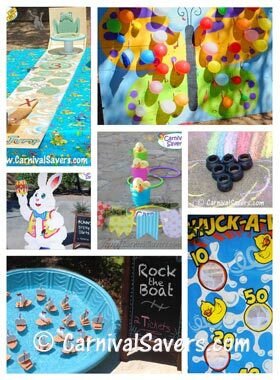 Click To See More Carnival Games Below! Top "Pinned" on Pinterest! 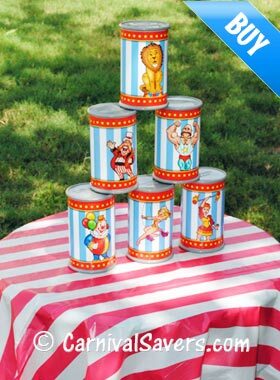 Set up for this cheap carnival game in a jiffy! 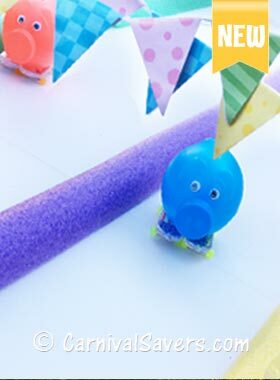 Looking for easy carnival games? 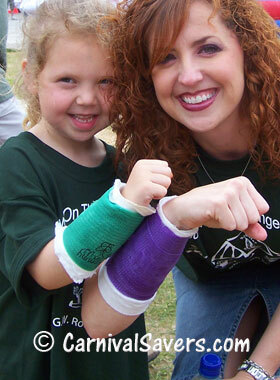 The Soda Pop Toss is a first choice all ages! 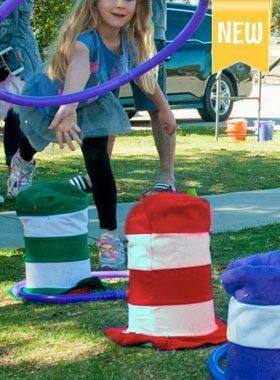 Add this easy carnival activity to your kids event! 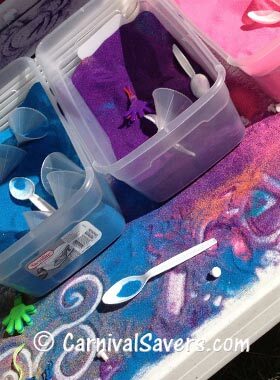 Sand Art is a favorite! 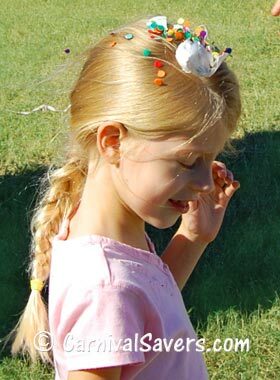 Kids think this DIY Carnival Game - Crazy Hats Game is quick & easy! 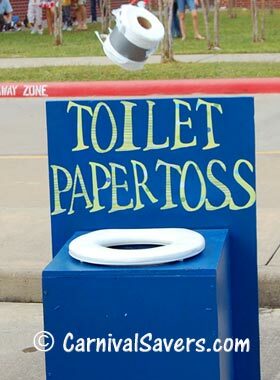 Add the Toilet Paper Toss to your kid carnival games list for lots of smiles! 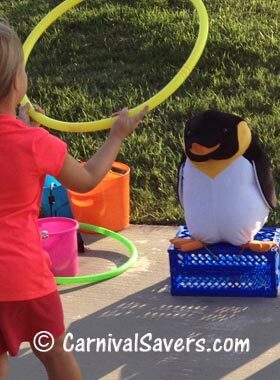 Ready to play out of the box - Can Knock Down for a backyard party game! NO DARTS Needed! 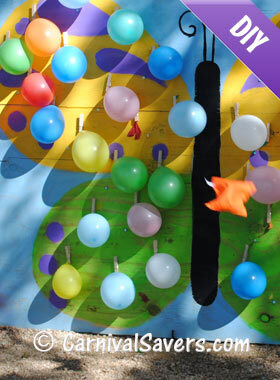 See how to play the Butterfly Balloon Burst Game! A carnival tradition! 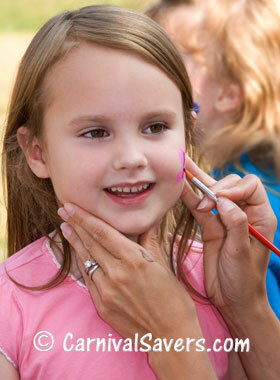 The Face Painting Booth is a "must have" at your event! 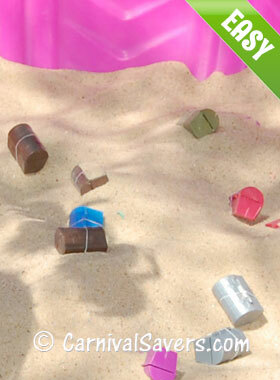 Don't just throw toys in the sand...Learn how to set up the Dino Dig Booth! 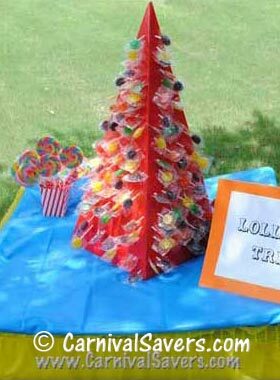 Make a Lollipop Tree for the kids...Tips for easy set up and game rules too! 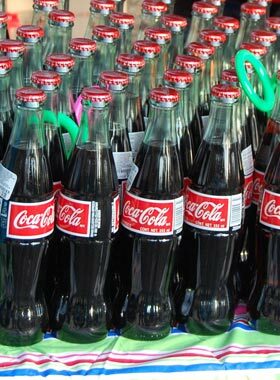 Yummy carnival food ideas and food supplies for a hungry crowd! 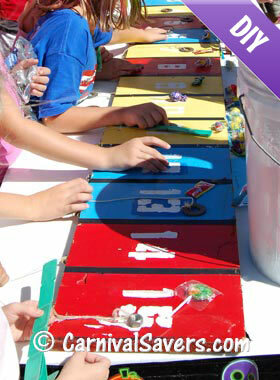 Add the Rocket Blast Game as one of your games for carnival - great for inside or out! 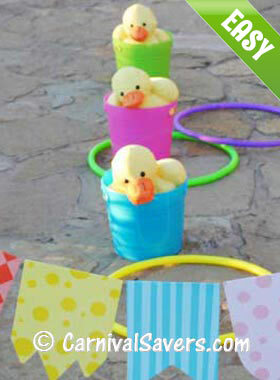 Backyard parties love our quick and easy party carnival games! 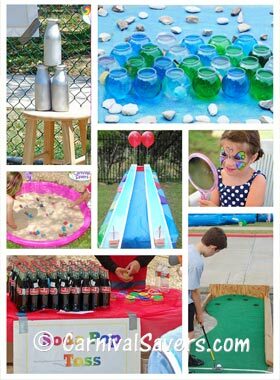 Fresh carnival game ideas for your Spring Carnival or Spring Fling! 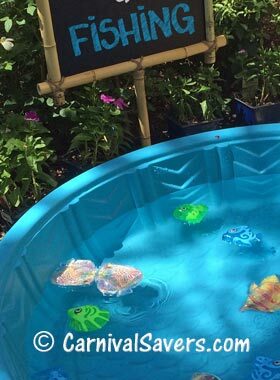 Summer carnival fun with outdoor games, water games, & more! 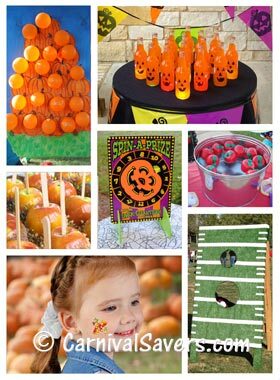 Click for Fall Themed Outdoor Games, & Autumn Activities! 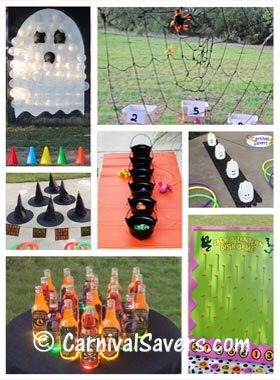 Halloween Games perfect for kids, teens and adults too! Scare up some fun! 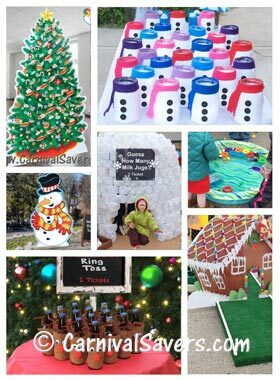 See fantastic Christmas & Winter Carnival Games for family fun! 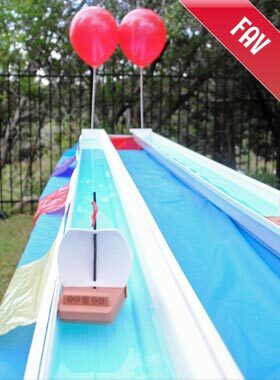 Step-by-Step setup for this fun Toy Boat Races Game & Supplies too! 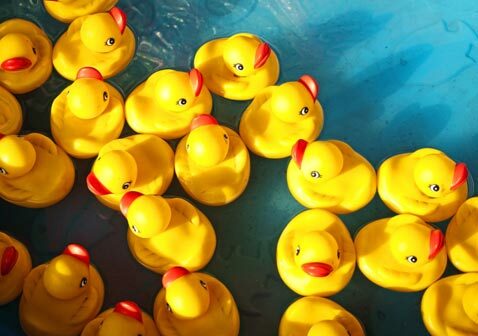 Little ones will love your Matching Ducks Game - click for supplies & tips too! 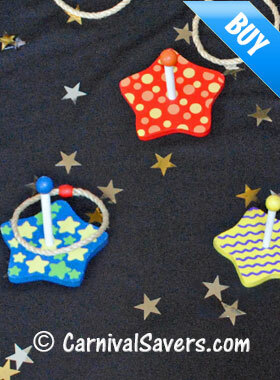 Quick and Easy out of the box fun with this Wooden Star Ring Toss Set! 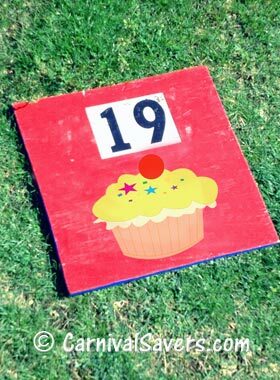 See our easy set-up & tips for getting more cakes for your Cake Walk Booth! 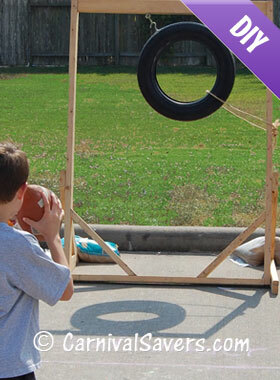 Great for school carnivals, try the Football Throw Handmade Game! A little gross, but kids love it! 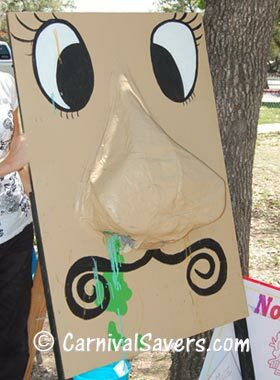 See how to set up this unique Nose Pick Carnival Game! 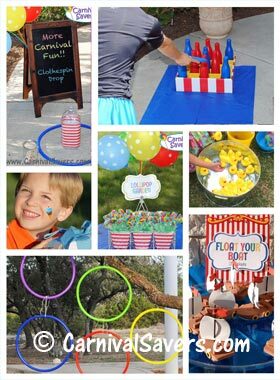 Kids line up to play this homemade school carnival game - see our easy setup! 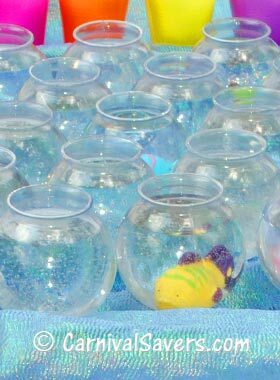 Learn how to set up and play this traditional Carnival Game - Fishbowl! 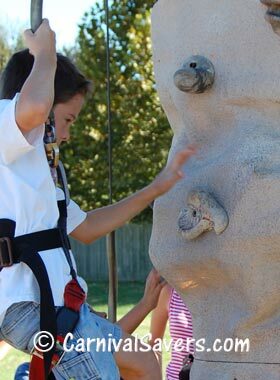 A fun outdoor activity for kids - see our tips on hiring a company for carnival activities! 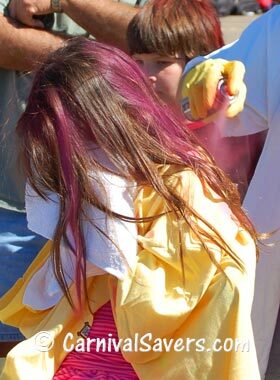 Washable colored hairspray is a classic carnival booth, see our hints & tips! 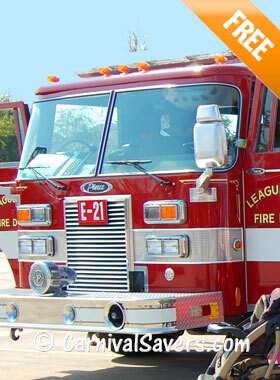 See how to set up this Fire Truck Booth at your school carnival. 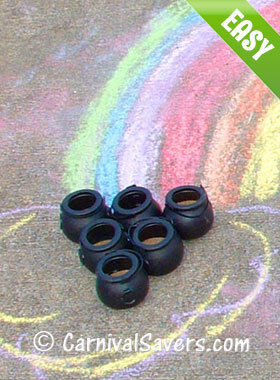 Last minute carnival game End of the Rainbow uses mini pots, chalk & pennies! 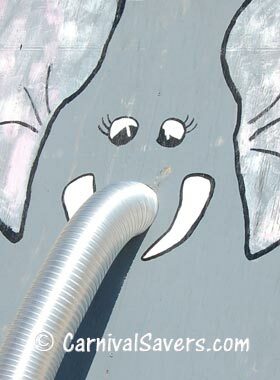 Make your own Feed the Elephant Kids Game - great for preschoolers! 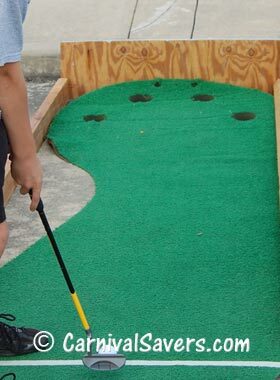 Kids love a try at golfing for prizes! Tips for setting up your Hole in One Game. 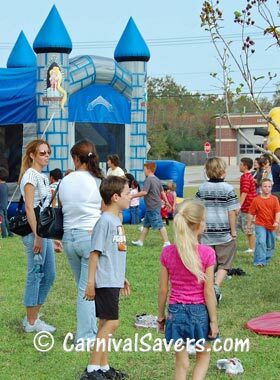 Great for the younger kids, add rentable inflatables for a festive carnival! 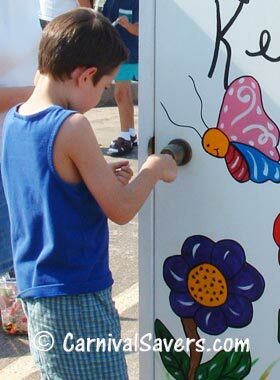 Looking for a game for your school carnival - try this unique Game - Lucky Key! 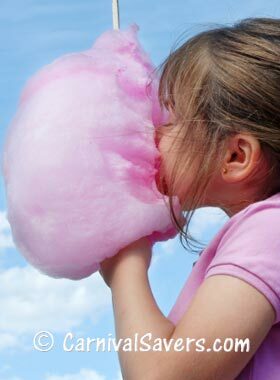 Great for large carnivals - kids, teens & adults! Add the Baseball Throw Game. 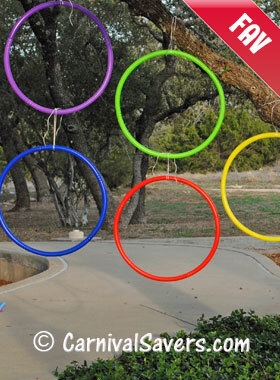 Magnetic fishing rods that attact colorful fish - choose the Fishing Hole Game! A "smash hit" with school aged kids and teens! 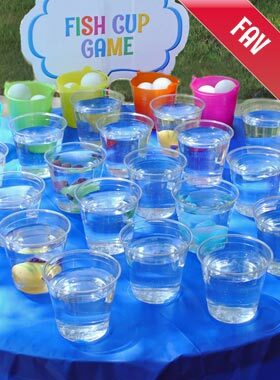 Try Confetti Eggs Booth! 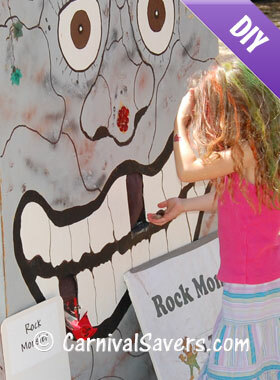 See details about this friendly Homemade Rock Moster Carnival Booth! 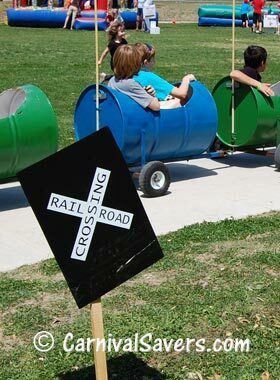 A rented Train Ride Activity is a favorite of young children, see our tips! 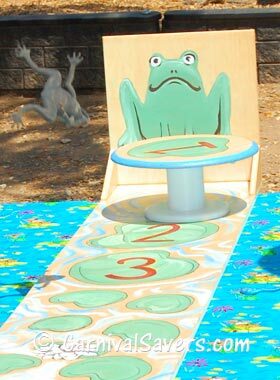 A fun school carnival game - See how to make your Leap Frog Game! 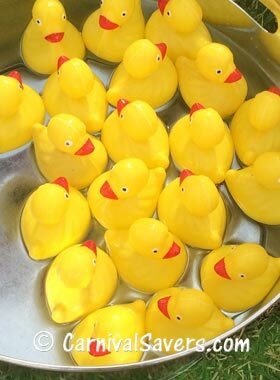 A Quick & Easy Carnival Game - Kids love Ducks in a Row Game! 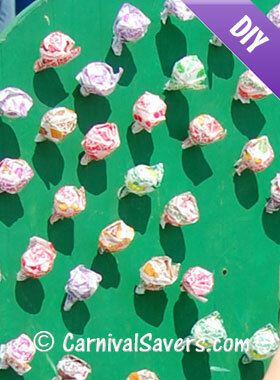 Buy this Cardboard Lollipop Tree and it holds up to 400 pops & sets up in minutes! Little ones love this booth! 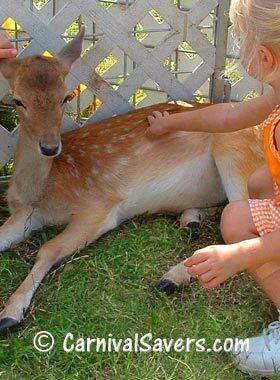 Tips to make your rented Petting Zoo a success! 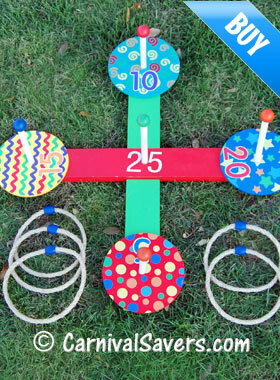 This Wooden Ring Toss Set to buy is ready out fo the box ages kids - adults! 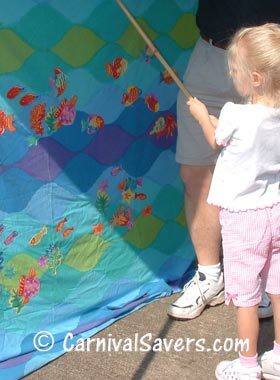 Young ones love the Fishing Booth Carnival Game - a school favorite! 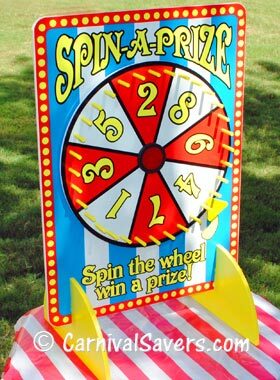 The carnival game supply is used for games & fundraising booths! 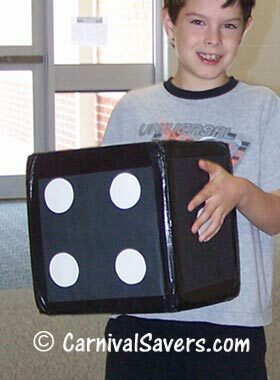 Great for fundraising carnivals - learn how to setup & play Giant Dice Game! 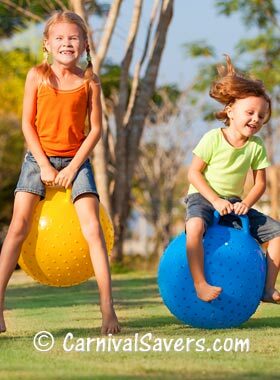 Bouncy fun at your funfair or carnival - See how to set up Hopper Races for your event! 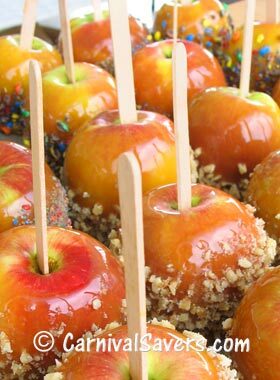 Carnival fun on a stick - see tips on setting up this yummy Caramel Apples Booth! 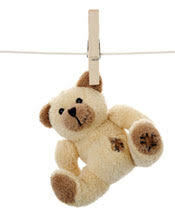 IMPORTANT: Do NOT use Plaster of Paris! 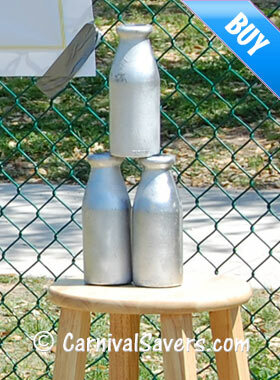 See how to set up this fun booth! 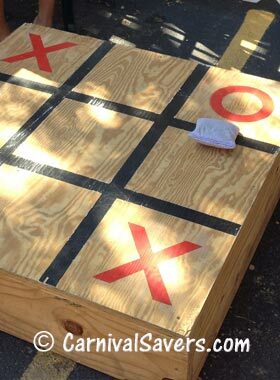 Great for kids, teens & adults - Add the Tic Tac Toe Game to your event! Perfect for large carnivals - get ready for long lines! DIY Spin a Toy Game is a top pick! "Fish with a Ring, Not a String!" 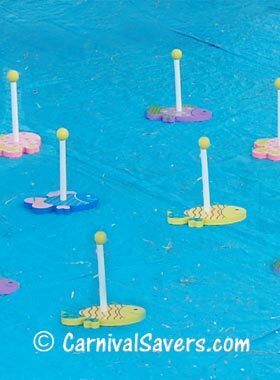 Fish Ring Toss Set game to buy! 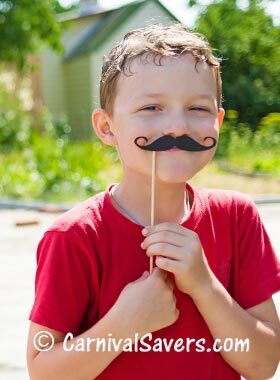 The latest trend for carnivals - add photo props for more smiles! 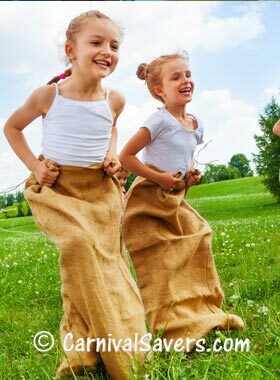 Click to see details about Potato Sack Races and discount supplies too! 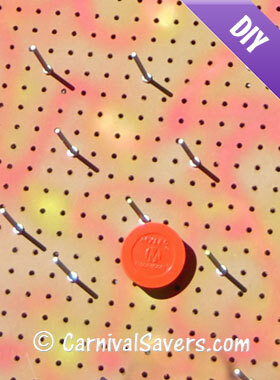 Made from pegboard add this DIY Disk Drop Game to your carnival! 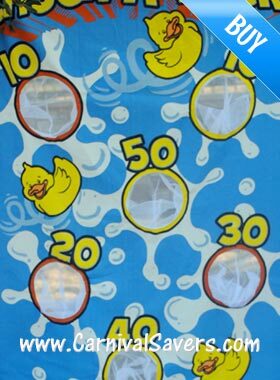 A traditional Carnival Game - this Bean Bag Toss Game to buy is a snap! 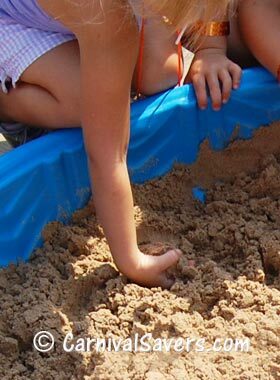 Young children will love to find buried prizes at the Treasure Dig Booth! Try something new... Pig Races Game - Great fun for schools! Click to see all the details! 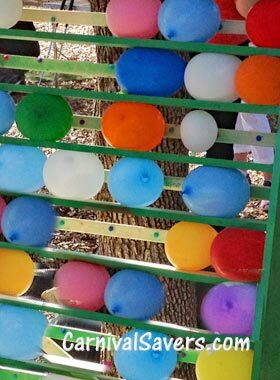 Ask a woodworker to help with this DIY safer balloon game - click to see all the details!! Click to Show More Games!